Samantha has appeared on Global TV, Shaw, NBC and CBC to share her mission on an international platform. Hungry For Happiness creates online accessible and affordable recovery resources to those who are suffering in silence. Samantha was awarded ‘Top 24 under 24’ in September 2013, In 2014 she was a finalist as the ‘Best Emerging Entrepreneur’ by Small Business BC. 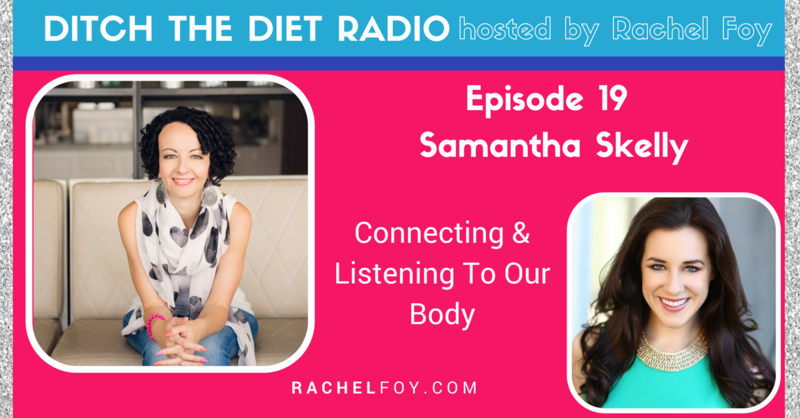 Samantha Skelly aims to create a disruptive company in the eating disorder recovery space and revolutionize the weight loss industry by looking at the core issue behind the battle with weight and food. Her vision is to create the largest and most impactful online resource to support those who’s lives are negatively affected by issues with food and their bodies.